WINDSONG – Even as Arcata moves to put a measure that would tax electricity-guzzling grow houses on the ballot, Arcata police continue to unplug them from the groaning grid. APD officers served a search warrant at 2268 Ariel Way in the Windsong subdivision Wednesday morning, July 25. 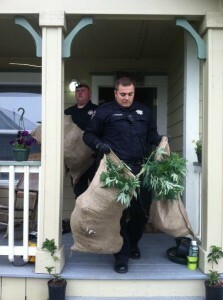 There, police say, officers located an indoor marijuana growing operation. The grow consisted of nearly 800 growing marijuana plants utilizing 10 1,000 watt grow lights. APD said the home was consuming nearly 5,000 kilowatt hours of electricity per month – nearly 1,000 percent above the 500 kilowatt hours used by an average California home. 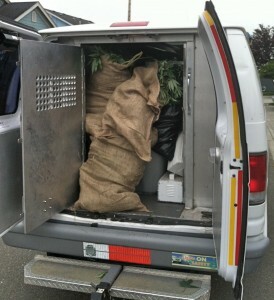 About 10 pounds of processed marijuana and one pound of concentrated cannabis were also found in the home. As is usually the case after discovery of a residential house transformed into a commercial cannabis-growing and manufacturing operation, City of Arcata building inspectors found numerous building code violations which necessitated immediate disconnection of electrical service. Arcata Fire Protection District Investigators also responded to the scene to assess potential fire hazards. 2268 Ariel Way is owned by Ronald and Diana Erickson of San Francisco. Det. Sgt. Todd Dokkweiler said that the bust is typical of an emerging trend, in which cannabis arrests in the midwest yield information leading back to local cannabis operations. The information that led to last week’s arrest was developed from a cannabis-transportation arrest in Nebraska several months ago, Dokkweiler said. 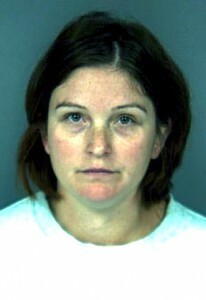 Other recent Arcata-area arrests trace back to drug interdiction in Utah and Nevada. The dynamics of the cannabis market are driving the trend, Dokkweiler said. With the local market glutted and prices dropping, more growers are compelled to move their goods out of state. Law enforcement officials along central transportation corridors are well aware of the drug traffic. Special police entities, such as Illinois’ State’s Attorney’s Felony Enforcement unit – known as “SAFE” – have been set up to target transporters. APD’s lengthy list of possible grow houses continues to be compiled from multiple sources, Dokkweiler said, including the usual dog walkers and neighbors. If you suspect illegal drug activity in your neighborhood, please contact the Arcata Police Department at (707) 822-2428 or leave a tip on the Arcata Police Department’s Crime Tip Line at (707) 825-2587. On July, 11, the City Council voted to adopt Resolution 112-52, placing the Excessive Residential Electricity Use Tax Measure on the Nov. 6 ballot. The measure would place a 45 percent tax on residences that use three times as much electricity as average households. According to a City staff report, Arcata has 9,500 residential electricity customers, and 633 households exceed 600 percent of baseline use. This use – believed attributable to illegal residential cannabis cultivation – consumed a whopping 6.4 million kilowatt hours of electricity. between 2000 and 2006, Arcata’s electricity use increased 24 percent while statewide, consumption remained more or less constant. The City’s Greenhouse Gas Reduction Plan is striving to reduce to 20 percent of year 2000-level emissions by the year 2020. Should it pass, the tax could net more than $1 million per year in tax revenue, though that figure is expected to decline because of the tax disincentive for excessive electricity use. That disincentive, plus helping to achieve the greenhouse gas goals and helping “align the City of Arcata with emerging California energy policy,” are the stated goals of the tax. PG&E estimates that it would cost $650,000 to implement the tax. Officers from the Arcata Police Department served a search warrant at a residence in the 2200 block of Ariel Way on Wednesday morning. Officers located an indoor marijuana growing operation at the residence. The operation consisted of nearly 800 growing marijuana plants utilizing 10 1,000 watt grow lights. The home was consuming nearly 5,000 kilowatt hours of electricity per month, which is nearly 1,000 percent above the 500 kilowatt hours used by an average California home. 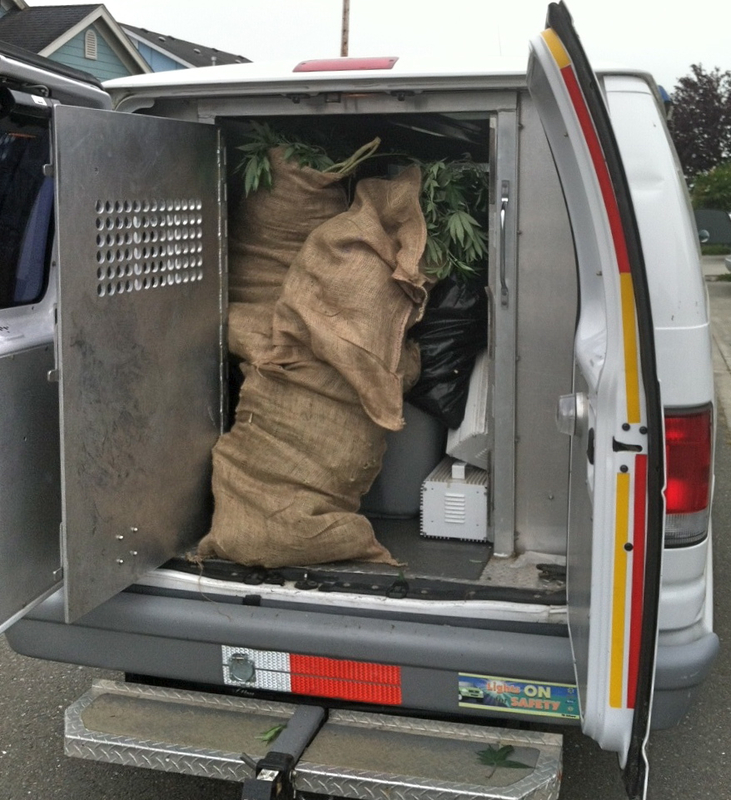 Approximately 10 pounds of processed marijuana and one pound of concentrated cannabis were also found in the home. 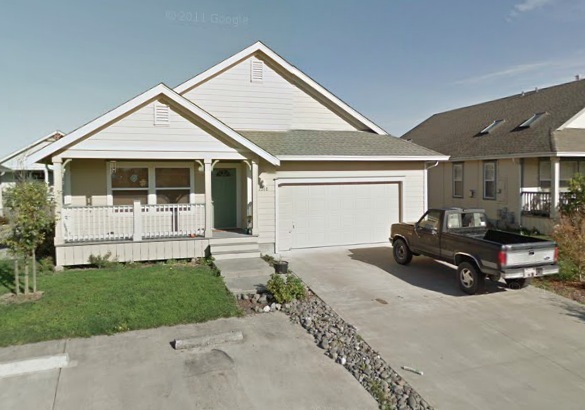 City of Arcata building inspectors discovered numerous building code violations at the residence which necessitated the immediate disconnection of electrical service. Arcata Fire Protection District Investigators also responded to the scene to assess potential fire hazards. If you suspect illegal drug activity in your neighborhood, please contact the Arcata Police Department at (707) 822-2428 or leave a tip on the Arcata Police Department’s Crime Tip Line at (707)825-2587. This entry was posted on Wednesday, July 25th, 2012 at 1:42 pm	and is filed under News. You can follow any responses to this entry through the RSS 2.0 feed.